The conference will be aimed at international participants who are engaged in creating local and national policy, government led and independent heritage bodies, practitioners, specialist interest groups and academics. The conference will feature a range of speakers from diverse disciplines and professional backgrounds. The conference is being organised on behalf of World Monuments Fund by a consortium including ICOMOS UK, Bournemouth University and World Monuments Fund Britain. 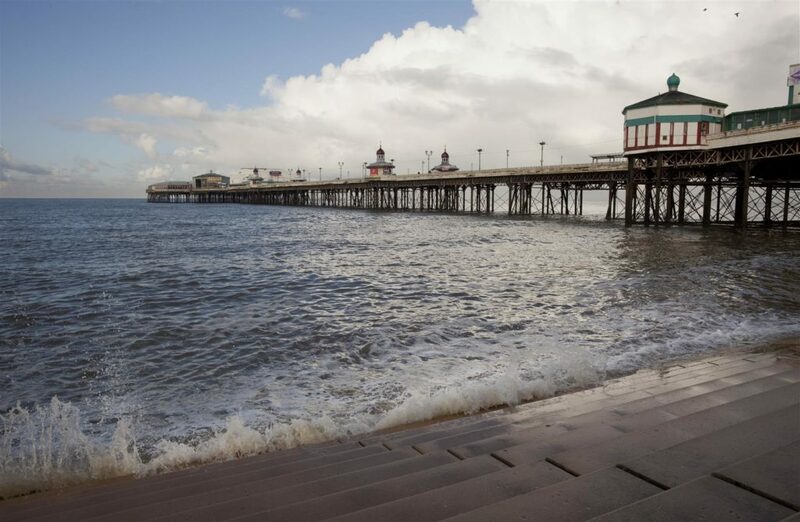 All three of Blackpool’s Piers have been included as one of 25 sites included on the 2018 World Monuments Watch in recognition of their vulnerability to climate change. 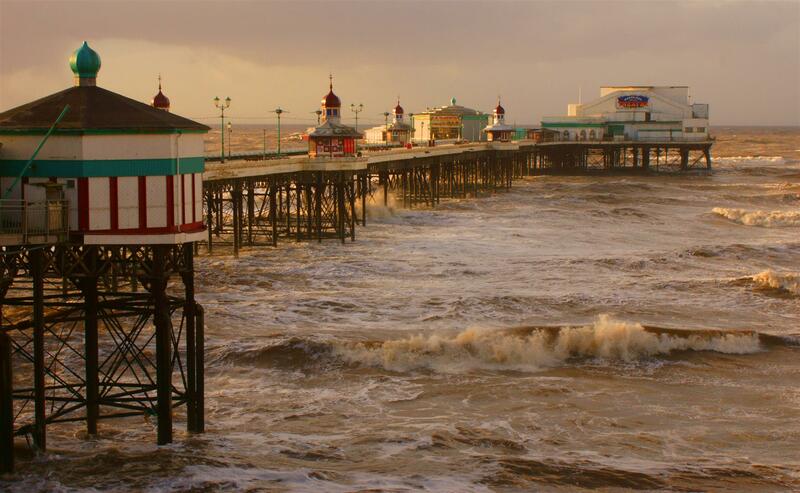 The increased frequency and violence of storm surges in the Irish Sea have left the oldest (1863) in an increasingly fragile condition and contributed to structural problems with the other two, slightly later piers. There is a significant body of research which considers the impacts of climate change on coastal geomorphology and marine environments. However, there is not enough research on the impact of climate change, specifically sea-level rise, increased intensity of extreme weather events, and changes in humidity levels, on cultural-heritage assets. Despite a growing awareness of the wider impacts of climate change beyond rising sea levels and coastal erosion there remains a disturbing lack of engagement regarding the impacts of climate change on heritage assets by governments, practitioners, and academics. Whilst some governments have begun to look at the impacts of climate change on cultural heritage over the last ten years, there appears to be no real organised effort to deal with the challenges faced by coastal communities. Speakers – There will be travel bursaries available but these will be specifically focused on speakers and PhD students from outside the UK. Delegates – Consideration will also be given to supporting delegates from developing countries (as defined by the World Bank).